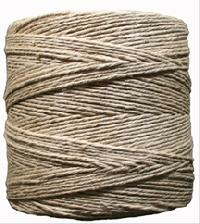 We offer Hemp cords required for Jewellery making purpose. 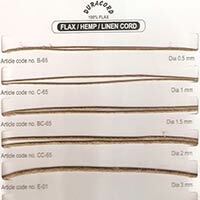 Can be available in any size and packing. 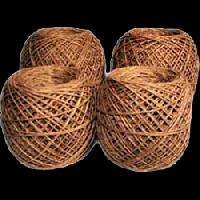 Your items can also be made. 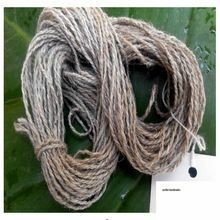 We are a well established and well known exporter of Hemp Yarn.